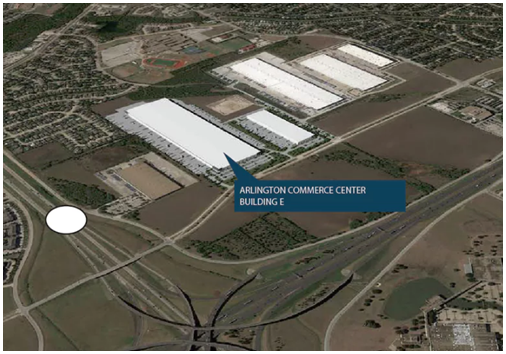 ​​​ARLINGTON – A new United Parcel Service (UPS) shipping center in Arlington is expected to add more than 1,000 jobs to the North Texas market. The package shipping company has leased 1 million sf of ​distribution space in a new building in south Arlington. Exeter Property Group is finishing the huge warehouse building at 2320 E. Bardin Rd., south of I-20. Construction cost only is estimated at $22.7 million, according to TDLR. ​W​ant more data? See DFW Employment Market Research.